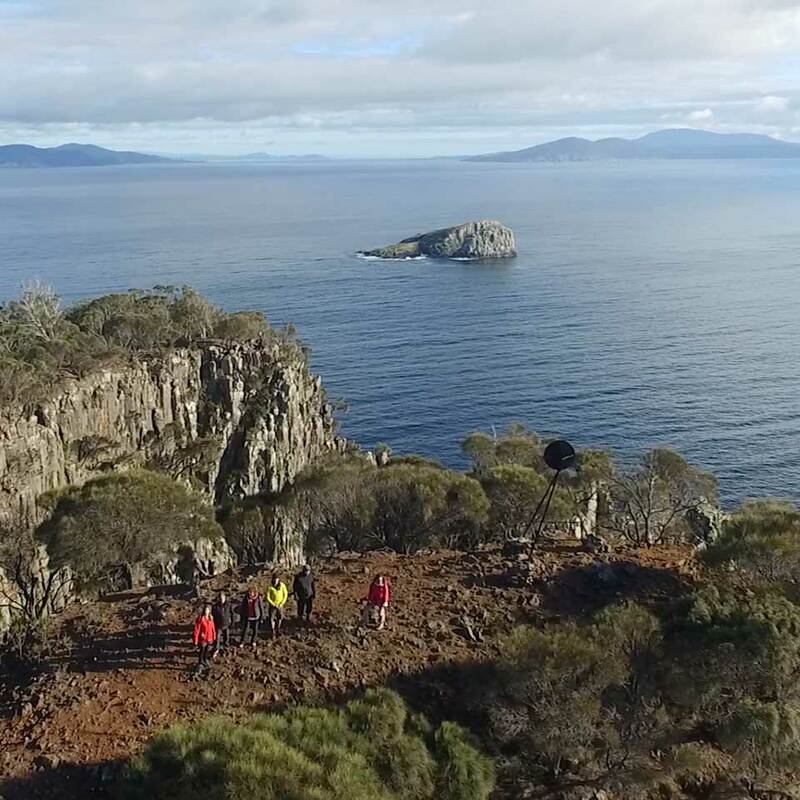 Tasmanian E-bike Adventures invites you to awaken your naturally adventurous self through connection with our island’s unique environment, history and culture using the world’s most exciting e-bike technology. Our signature Saturday tour departs Triabunna on the Maria Island Ferry at 9am, and returns on the 3:30pm ferry from Darlington Maria Island. 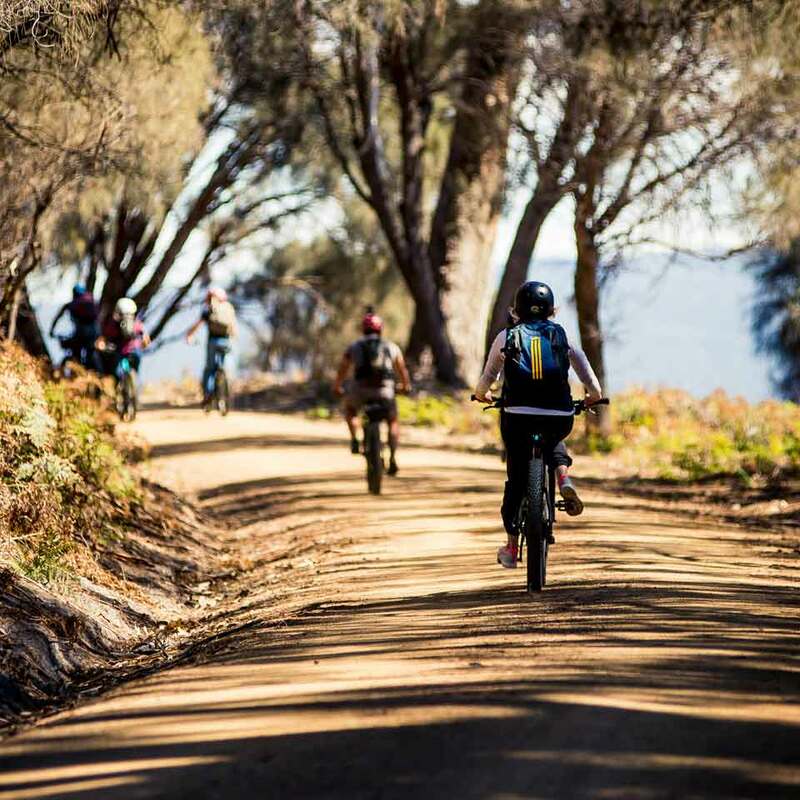 The Bangor Adventure uses state of the art pedal assisted Electric mountain bikes to explore Bangor, an extraordinary private Tasmanian coastal property. 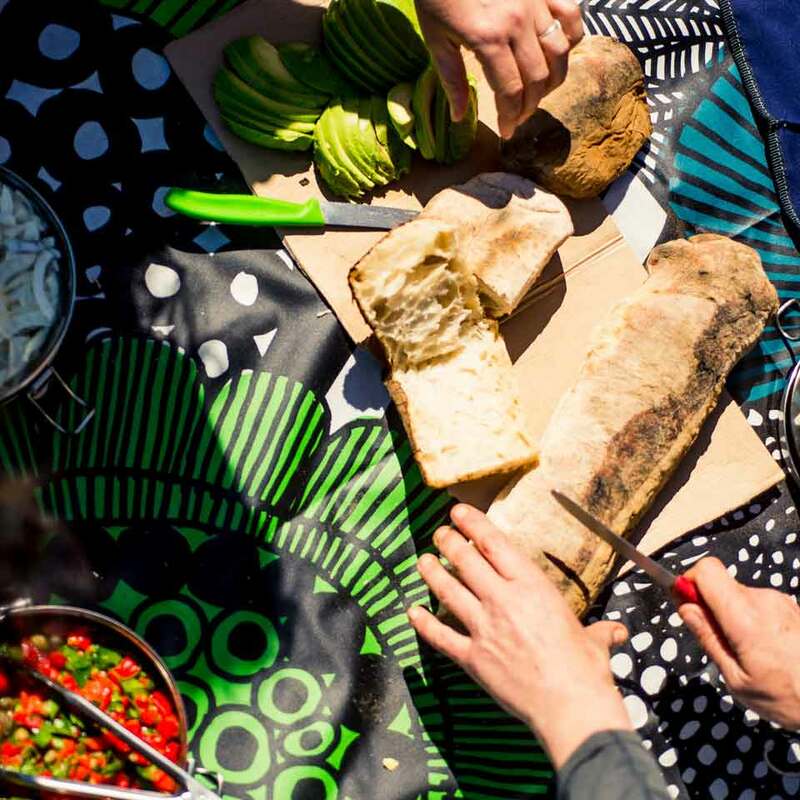 Profits from our business contribute toward facilitating specific projects in the the fields of adventure, leadership and environmental sustainability. 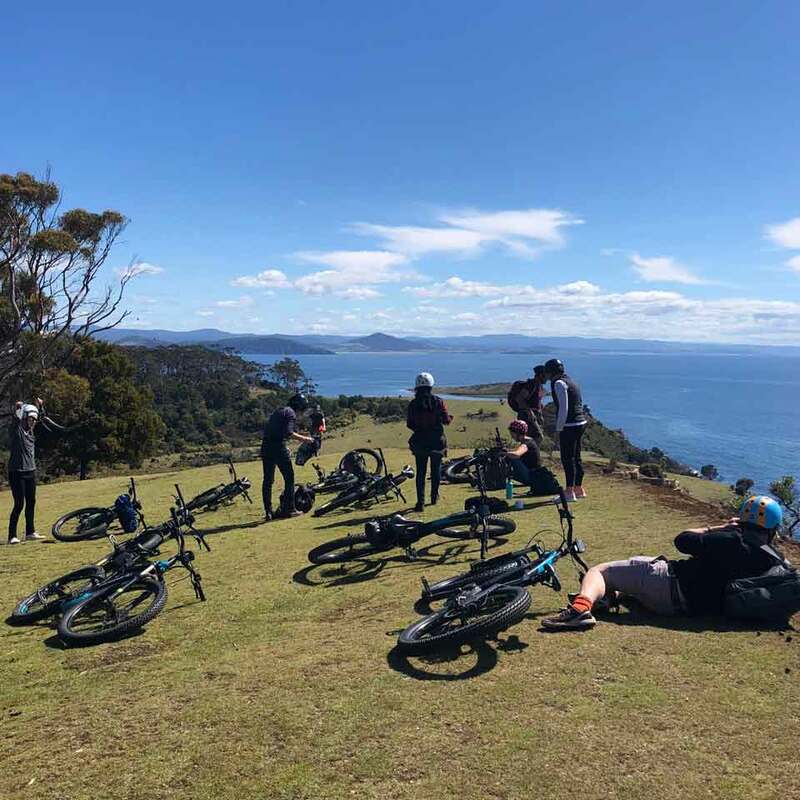 The Bangor Adventure uses state of the art pedal assisted Electric mountain bikes to explore Bangor, an extraordinary private Tasmanian coastal property. You have access to 25kms of natural trails across private property riding the stunning Cape Frederick Henderick, Two Mile beach, ancient bluegum forests and panoramic coastal headlands to arrive at Monument Bay the site of Abel Tasman’s landing in 1642. 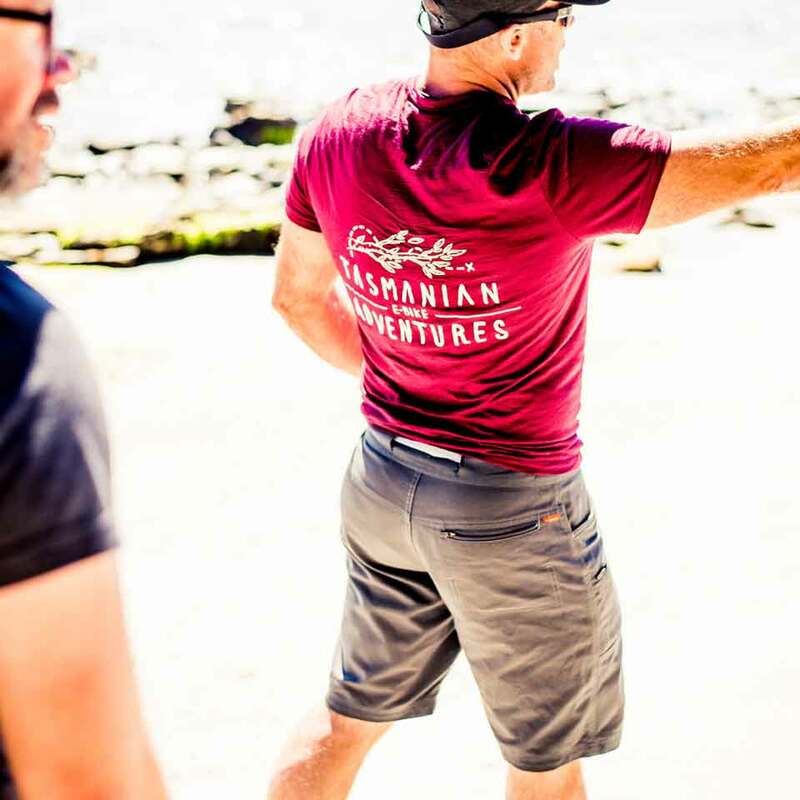 Tasmanian E-bike Adventures is owner-operated by Ben Rea, a qualified specialist with a dedication to the conservation of Tasmania’s wild natural environment Our mission is to give our guests an exceptional and unique opportunity to reconnect with the natural world. Unlock your spirit of adventure using the world’s most exciting electric bike technology from Germany. 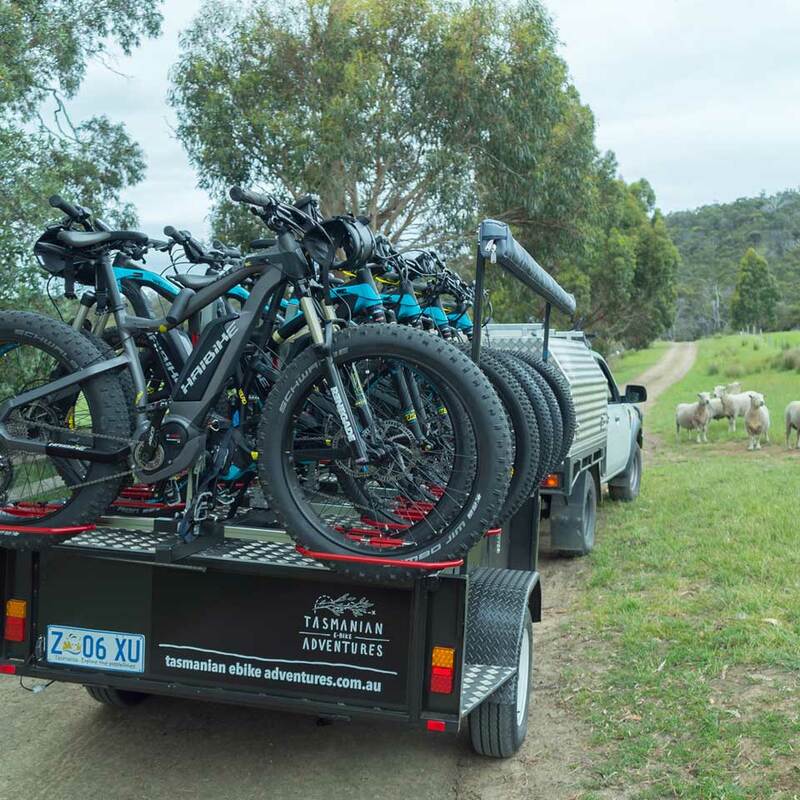 Our fleet of HaiBike XDURO HardSevens bring the comfort and joy of state of the art German engineering to your personal Tasmanian E-bike Adventure. E-bikes take the physical effort out of riding by giving you the control to make your ride as challenging as you would like. 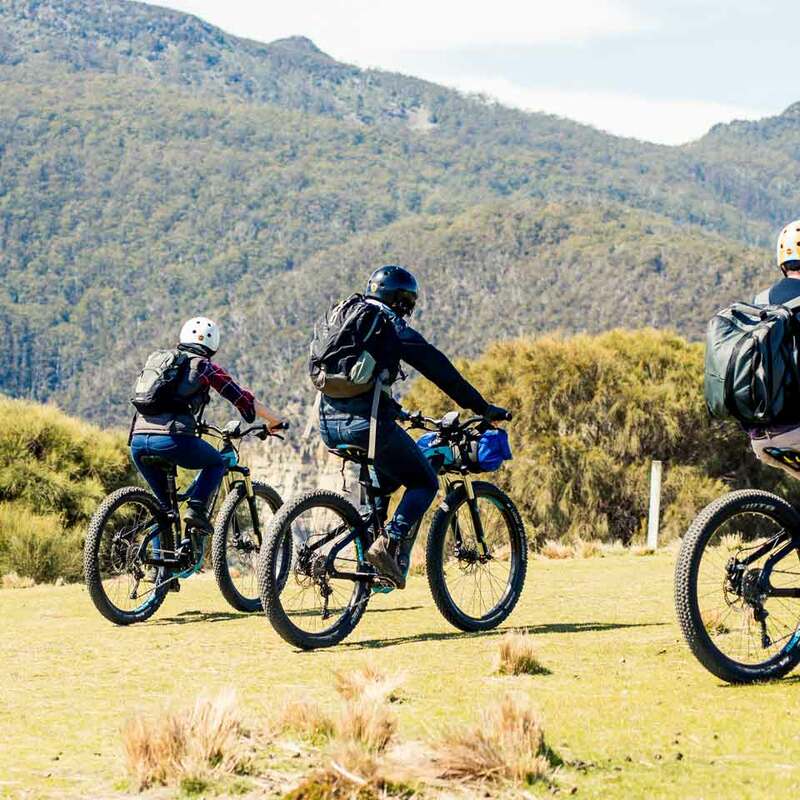 Tasmanian eBike Adventures’ vision is for our tours to act as a respectful, empowering and educational experience that inspires our guests to take action to care for wild nature. 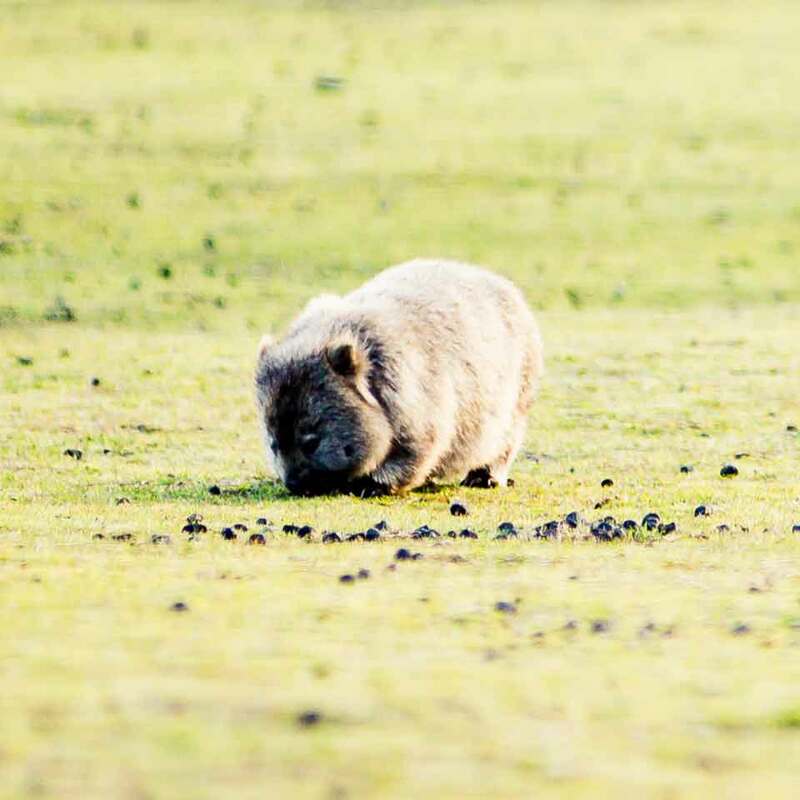 Guests may choose to contribute funds or in-kind contributions toward specific projects in the fields of Tasmanian land conservation and/ or education leadership. So much fun and I couldn’t recommend this organisation more highly. Go Tassie ventures like this one. Home grown, heartfelt and life changing! Thank you! I’ll be back for more. Best way to reenergise – riding an e-bike on a beautiful island! Ebikes.. Travel to the unexplored coastline of Marion Bay, southeast Tasmania. Wild beaches, dramatic cliffs, moody southern oceans, original Australian history, organically delicious picnic, breathtaking vistas, adventure.. All with little effort! I loved my day out with Tasmanian Ebike Adventures. It was perfect. Awesome scenery. Delicious food. Great exercise. Experienced guides. Tasmania at its best. Tasmanian E-Bike Adventures was fantastic! Ben and Abby who run the enterprise are warm and helpful and attentive people. Abby’s food is delicious and lovingly produced. They both have great enthusiasm for this special place. Once in a life-time adventure on a private paradise! My trip with Ben and Abby brought Tasmania’s landscape and cultural history alive for me in a way I could never have experienced without such exceptional guides.